» Disaster Dahling! Or How Our Networks Work! Disaster Dahling! Or How Our Networks Work! Afternoon before the business conference, check list in hand, everything ticked and ready to go for the Conference set-up. He had tried to pre-empt the situation by speaking with a venue just a few yards away and they had agreed to host our event – but, I’d never been in that venue, so needed to visit before making that decision; and just how bad was our original venue? And had he spoken with the new owner of the other half of the venue? No. Working since 7.00 am that morning from my home office, I’d literally stepped out of the shower when taking his call. So with dripping hair and no make-up – not a good look – I made my way to the potential new Conference venue. Fortunately, a 10 mins drive away from me. The booked venue was indeed a shambles of refurbishment - more like a bomb-site, more so on the floor-level where the business exhibition stands were scheduled along with the business clinics and advisers; the lower floor level was for the seminars and workshops. So we waited for the owner of the other venue to arrive – as you’d imagine, a million things banging around my head, which finally settled into a plan. The new venue was great, and we could use 2 floors, as planned. OK, back to the office with 90 mins to spare before people start to arrive to set up, to let everyone know of the venue change. And breath! Phone calls to The Mayor’s office and others, emails to EVERYONE! Some would receive 2 emails with change of venue details, but that didn’t matter – better 2 than none at all. Back at the new venue with car ready to be unloaded, to be told that we can only use one floor – that means speakers and exhibition stands on one level, but, separated by a huge circular bar – we can still make this work! When the furniture delivery arrives, there are too many chairs and insufficient tables – off to get more tables! Time moves on – people arrive for setting up stands – then, sleep… 7.30 am start to finish last minute set-up of the event which opens at 9.00 am. Exhibitors start to arrive, and despite notices from the “old” venue and emails, some state that they’ve not seen either. Trouble is, it’s not possible to take responsibility for another’s computer system. Others are happy and accommodating of the whole situation and continue to have a successful day. 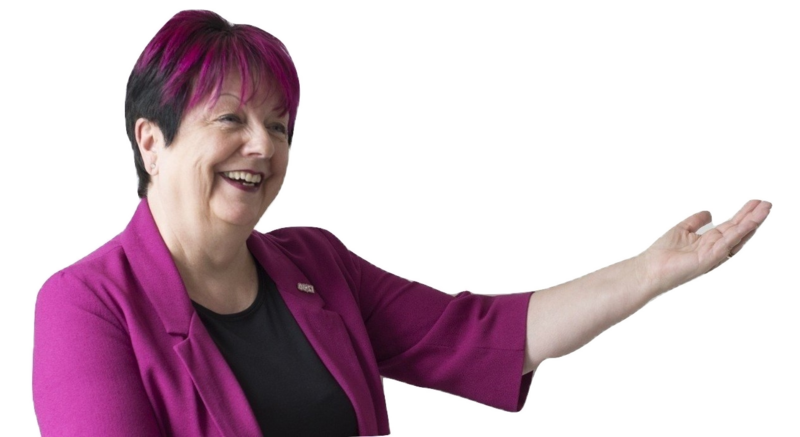 I'm an experienced events organiser, with a wide network of contacts, grown through my own business – 1230 The Women’s Company as well as managing other events regularly such as my local business association (event above). And as we look around at the current disasters in the World, my above experience is small fry. I had planned and pulled this together in 12 months. 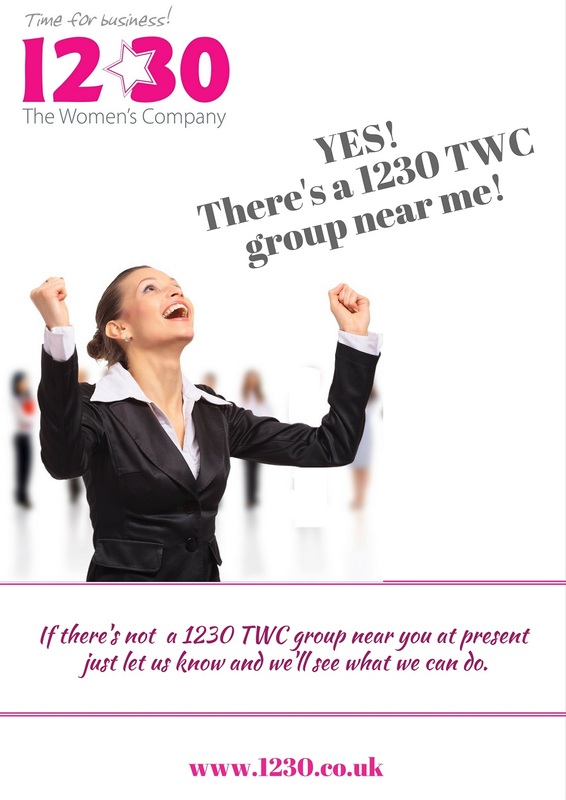 Last minute stuff happens, unexpected stuff, like venues going into liquidation – had 2 of those with my monthly lunch-time networking meetings of 1230 TWC. Venues catching fire, all manner of things that potentially could have brought a halt to the event. The event above was local to me in Beckenham, but not all my chosen venues are, so unless someone lets me know (as you’d expect, it wasn’t the owners of the liquidated or fired premises, who did) how am I to know and make alternative plans? In the case of one restaurant liquidation, a passing chap who’d booked a table for the following day, spotted the notification of liquidation in the restaurant window. He went back to his computer and tried to find anyone who may have had a booking with the venue. Thankfully he found us and let us know – how considerate is that! The invaluable check list! And I’ve been nagged to write a book on how to organise an event -something I’ve done with my own businesses since 2002 and earlier when I was a fund-raising manager. So watch this space! Yes, you need a check list! At the root of all event organisation is – your network. You need a venue, so look to your network for personal recommendations. You need speakers, so you look to those that you know, either as speakers, or for their connections and recommendations. The speakers will “spread the word” of the event to their networks. Dependent upon the type of event, you may need exhibitors. Again, you look to your network to invite them to exhibit and they will let their networks know. And when possible, you need a team, as I had around me for the described Conference – substitute “team”, with network. Following the Conference above, I asked on Facebook what readers would have done in such a situation. Many said “call you!”, another suggested steps for me to take, the last being to call her, as did others. All that is about connections created through networking. Networks are the most important things in our lives. Whether we need to share our excitement, our tears, need help, want to offer help, it’s all about people we know. Don’t forget, our own families are networks, and, surprising to some, they know people too! So this blog isn’t about sharing the potential disaster of a last minute change of venue, but most importantly, the strength of a supportive network. If you’ve not been before, come and try us out 1230.co.uk and for September, grab September Sizzle while you can.